Chris is our Farm Retail Manager, the main point of contact for our customers, keeping our shop well stocked, handling our website orders and delivering to our customers. 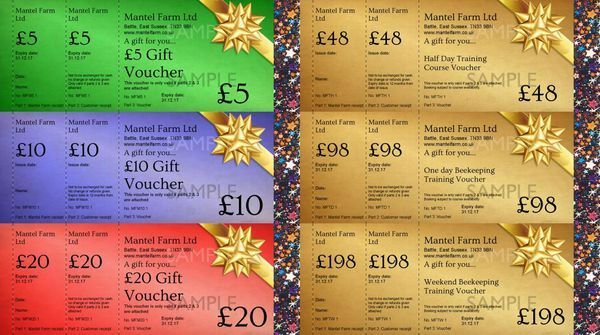 Having completed a Sales Apprenticeship with Mantel Farm several years ago, and worked in Sales and Retail for many years, he is keen to help with the increasing retail aspects of the business, including deliveries and finding new products for the shop. Chris also manages our training programme, welcoming attendees to the farm and looking after them during the courses. Chris has gained a great understanding of poultry, bees and our other animals over the years he has worked here, he runs an allotment of his own and has kept his own flock of hens for fresh, free range eggs.